With SM machine cone #1 or grater shred pumpkin & apple. Stir cake mix, veggies & baking powder, water in mixing bowl until moist. Pour cake mixture into pan with the fruit already placed in the bottom of the pan. Start cooking at medium heat, 320 degrees when the vapo valve starts clicking reduce heat to low. To check the cake put a tooth pick or knife in cake, when it comes out clean the cake is ready. If cake looks to moist leave lid ajar for 5-10 mins while cooking. Flip the cake over onto a plate, let cool down -serve. My fav is a Better Homes & Gardens Recipe: Lemonade Roll. 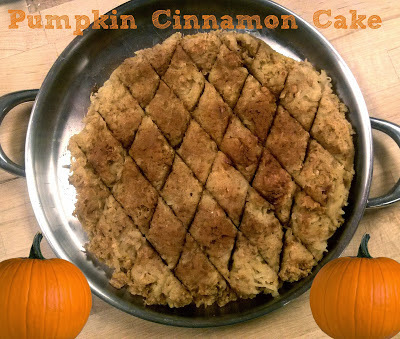 It’s the same concept as Pumpkin Roll but oboilusvy you replace the pumpkin with Lemon. It is light, fluffy & scrumptious. I’m actually going to be making it on Friday for the Visdos family Valentine’s Day celebration. : ) I have a photo of it that I will put onto fb since I’m not sure how to post a pic to your blog.